The world of Paleo is exploding with new websites, books, podcasts, events, and “experts”. One quick glance at an Amazon bestseller list reveals the popularity of Paleo and that is a good thing, in my opinion. However the world of Paleo is ever-evolving with the lines no longer black and white, but a little grey here and there. Whole 30 now accepts a white potato on their plan. A white potato is not, technically, a Paleo food. See the wavy line? Just like any framework, no one single plan is perfect for everybody. 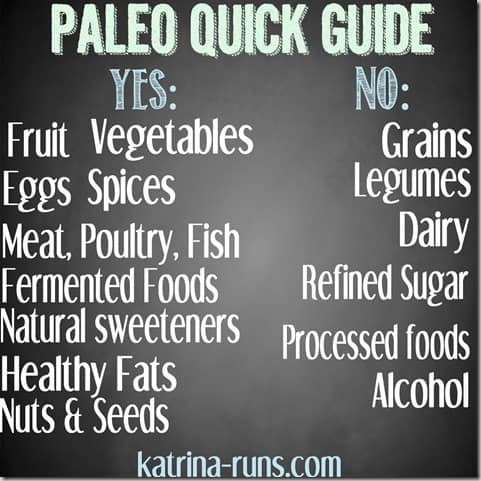 Through elimination plans, many people find that their plan can be described as “Paleo Plus”. Examples include “Paleo+dairy” in the terms of grass-fed, full-fat dairy from animals raised humanely. “Paleo+white rice” works for many because white rice is about as nutrient-neutral as anything. As a rule, it is not inflammatory, it is neutral. It doesn’t add much nutritional value, but it can be a great staple for those who need anti-inflammatory starches for workouts when trying to build muscle. Muscle leads to better mobility and longevity….better HEALTH. Feed those muscles some white rice. See how the lines are blurred? But what about those who need to start somewhere? I firmly believe that beginners need to start with the squeakiest-of-clean paleo plans and stick with it for a few weeks before adding back in the “plus”. I’ve completed a few rounds of Whole 30 and I know a few servings of dairy a week in the form of cheese and high-quality yogurt are helpful. I also know that white rice will blow me up like a balloon. I’m one of those who DO have high inflammatory reactions to rice. It’s not for me. I will enjoy it on occasion, but I’m very aware of the side effects. Vegetables: Anything in the produce shelves, and load up on the leafy greens. The white potato is a bone of contention for some. 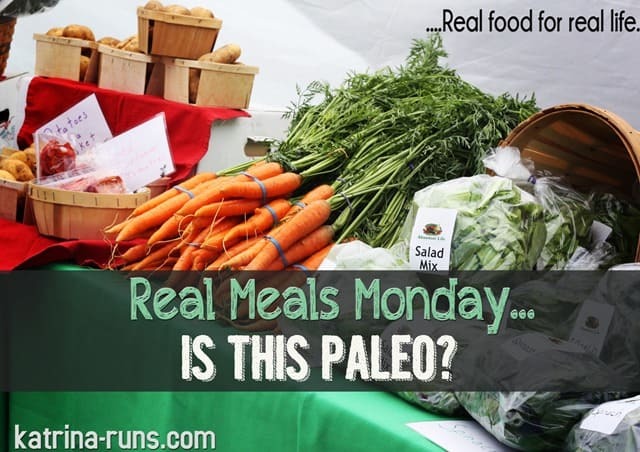 Most in the paleo world can find room for an actual potato in their week. Not french fries or potato chips. Fruit: Real, whole fruit. Leave the fruit cups and fruit roll-ups alone. Eggs: Real eggs. No beaters. Eat the yolks every chance you get. Meat, Poultry, Fish: Bones, marrow, organ meats, high quality, grass-fed, from healthy animals. Believe it or not, we Paleo care a LOT about where our meat is sourced. Fermented foods: Kraut is awesome. Kimchee, Kombucha, Kefir. Fermenting is where the magic happens for gut health. Did you know that brain function depends directly on gut-health? Healthy Fats: olive, coconut, macadamia, avocado, walnut oils. No grain/corn oils. Butter is our friend. Avocados and olives are welcome at any time. Nut butters from almonds, cashews, sunflower seeds are abundant. NO PEANUTS. They are legumes (beans) and cause vastly different reactions than other tree nuts. Spices and seasonings: Read your labels. No added crap in seasoning packets. Find actual spices and make your own blends. 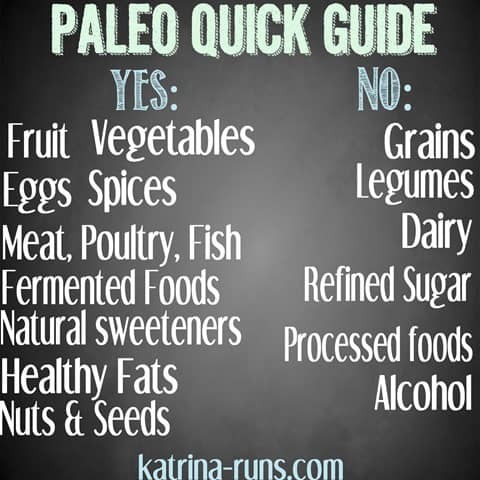 This is the basic list of YES foods to enjoy while eating according to the Paleo plan. If you are just starting out and want 1 book to begin, I cannot recommend high enough the Paleo Solution from Robb Wolf. This guy is the head guru and a down-to-earth, tell-it-like-it-is leader of the Paleo movement. I was fortunate to meet him at Paleo FX in Austin and I can’t wait to hear him again this year.